Unlike traditional budget accommodation, our guests enjoy all the mod cons: free fibre Wi-Fi, well-appointed conference facilities, 24hr café, en suite power showers and sublimely comfortable Sweet Beds in every room. We've also created a warm, welcoming bar area (complete with pool table for the sharks) for relaxing with a glass of something refreshing. Our building is surrounded by all the conveniences you might need but honestly, you'll find everything you need right here under one roof. 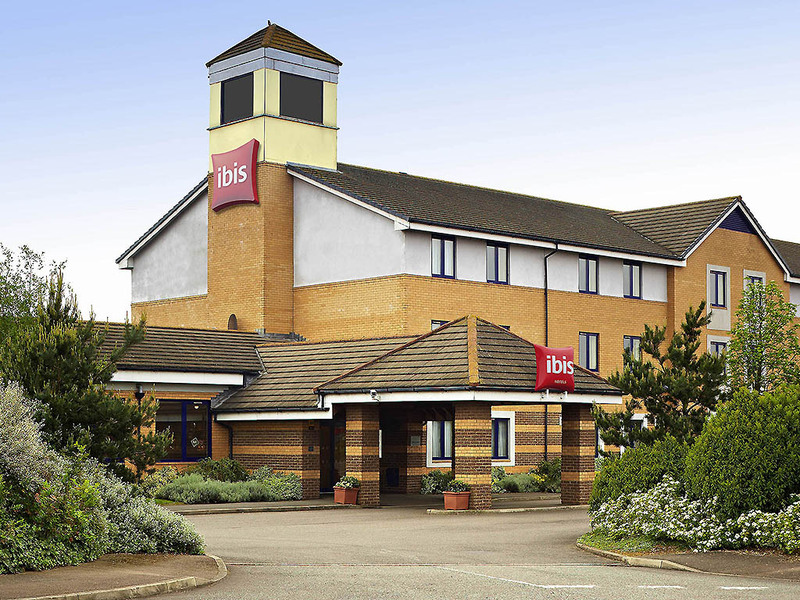 Guests at ibis Wellingborough benefit from easy links into London for sightseeing, business and international travel, and close proximity to unmissable sporting attractions including the Santa Pod Raceway and Silverstone Circuit.